MASA STUDIO is a multi-disciplinary architecture firm believing in internazionalition as essential quality and working in the fields of Architecture, Interior Design, Landscape Design, Urban Studies and GIS. The main fields of activity concern the environmental sustainability and building renovation with focus on the relationship between architectural design and environment. The activities of the studio focuses on interior refurbishment, private and public buildings, landscape design, residential complex, building renovation, office and boutique refurbishment, urban law, scientific research about land use and GIS. In recent years the activities of MASA STUDIO has focused on architectural design in developing countries: a school complex in Lybia, a New Public Library for University of Tripoli and Prefab Modules for Laboratories in Equatorial Guinea. Projects currently underway are several interior designs, an innovative residential complex with wooden earthquake proof “platform frame” structure and a building renovation (demolition and rebuilding) without increase of land use. Emanuele Santini is an italian architect and urban planner. He is Co-Founder and Director of MASA STUDIO. Since 1997, dedicating himself almost entirely to architecture and urban design. He graduated from Università degli Studi Roma TRE, Rome, Italy, with a master’s degree in Architecture: the degree thesis has won first prize at the competition organized by OICE in Italy . He started working in several Rome based architectural practice: in 2004 he moved to Milan to work for Antonio Citterio Patricia Viel and Partners. In 2010 together with architect Sara Marinucci, Emanuele founded MASA STUDIO. 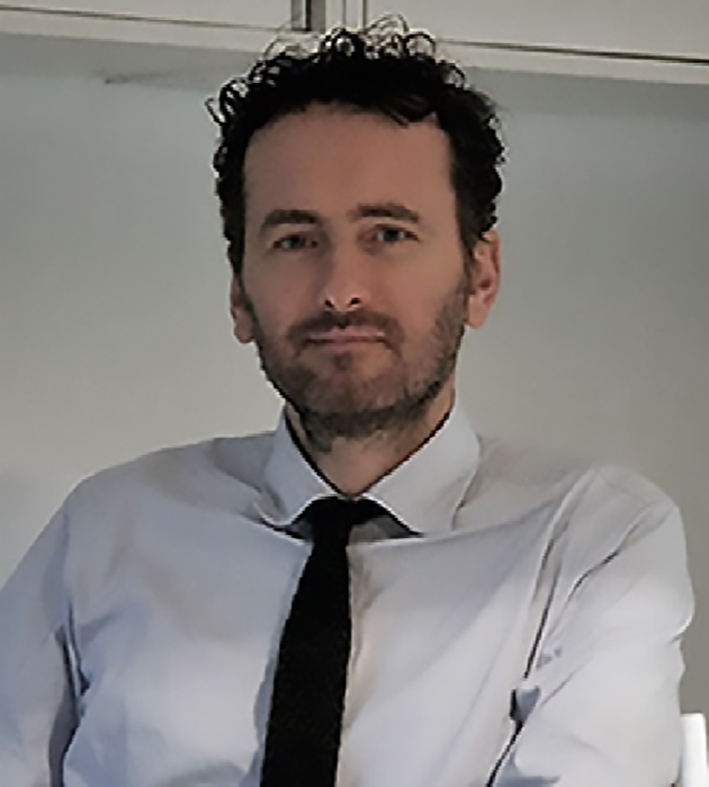 Since 2010 he is Visiting Professor at Università degli Studi Roma TRE, where he teaches “Expert System and GIS for Humanitarian Emergencies”. Emanuele is a member of the Professional Association Ordine degli Architetti P.P.C. di Roma e Provincia. Emanuele believes that the role of an architect is to identify the forces at play in order to build a better-quality environment: the pressing issues regarding people and their relationship with the built environment in all its complexity should be the focus of the work of each architect. Sara Marinucci is an architect and landscape designer. He is Co-Founder and Partner of MASA STUDIO. She graduated from Università degli Studi Roma TRE, Rome, Italy, with a master’s degree in Architecture. She gained his Advanced Diploma in Professional Practice in Architecture in 2001. He started working in several Rome based architectural practice. Sara joined Studio Tallarico as a Partner in April 2008. In 2010 together with architect Emanuele Santini, Sara founded MASA STUDIO. She was responsible for large scale architectural and interiors work in Italy, Europe and Africa. She has a background in landscape design and a keen interest in sustainable architecture’s influence on our understanding of place in the built environment. Sara has an extensive experience in urban law gained in several public building projects, both Italian and European. 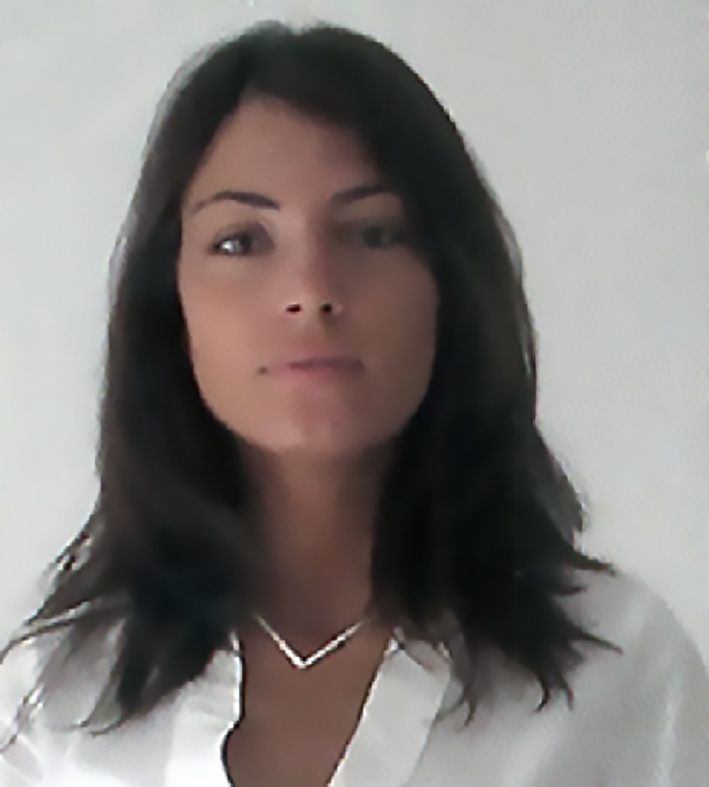 Sara is a member of the Professional Association Ordine degli Architetti P.P.C. di Roma e Provincia.